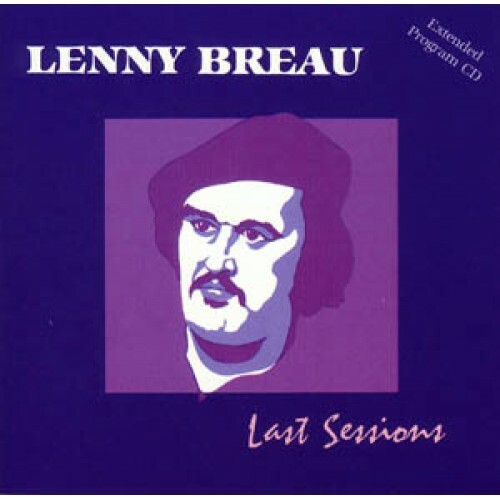 Leonard Harold Breau (August 5, 1941 – August 12, 1984) was an American guitarist and music educator. One of the most admired guitarists of his generation in musician's circles in the US, he was known for blending many styles of music including: jazz, country, classical and flamenco guitar. 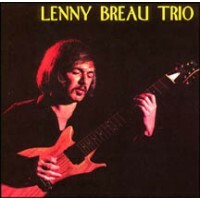 Inspired by country guitarists like Chet Atkins, Breau used fingerstyle techniques not often used in jazz guitar. With his use of the seven-string guitar and approaching the guitar like a piano, he opened up possibilities for the instrument. 2. Meanwhile Back in L.A. 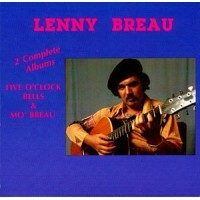 In a career cut short by murder, which remains unsolved, Lenny Breau established a unique and.. The greatest guitar player in the world today is the way Chet Atkins described Lenny Breau du..